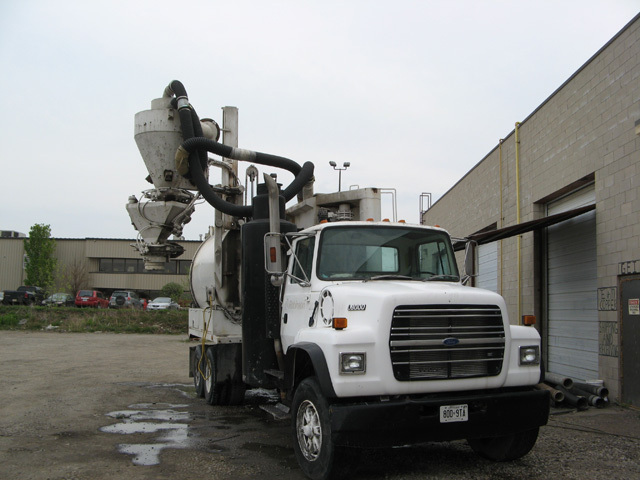 Enviro-Cor has been providing industrial vacuum services to a wide range of clients since 1990. 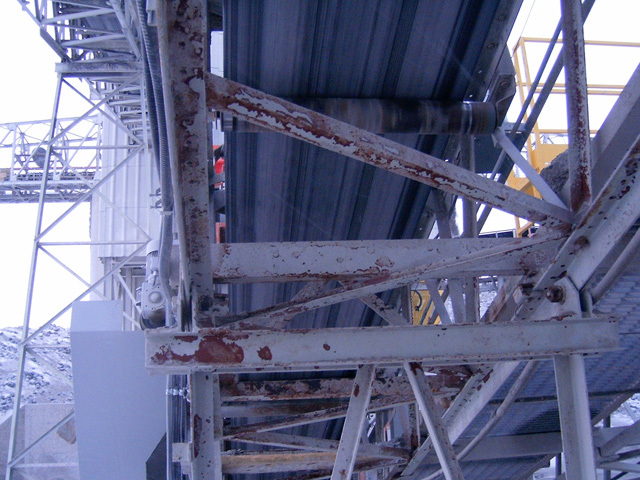 We serve a number of industries which include cement plants, automotive plants, steel mills, feed & grain, etc. Why put your trust in Enviro-Cor? We have a diverse fleet to handle a full range of dry, solid and liquid materials. Our trained drivers and equipment operators are able to handle a complete range of issues from scheduled to emergency response saving you precious time and reducing costly waste. We utilize state-of-the-art technology and seasoned expertise to meet the needs of a wide variety of high-pressure applications. We also have Hot Washing capabilities for when pressure isn’t enough. Our units will clean the compounds that need the heat! When high pressure water blasting isn’t enough, we bring the heat! 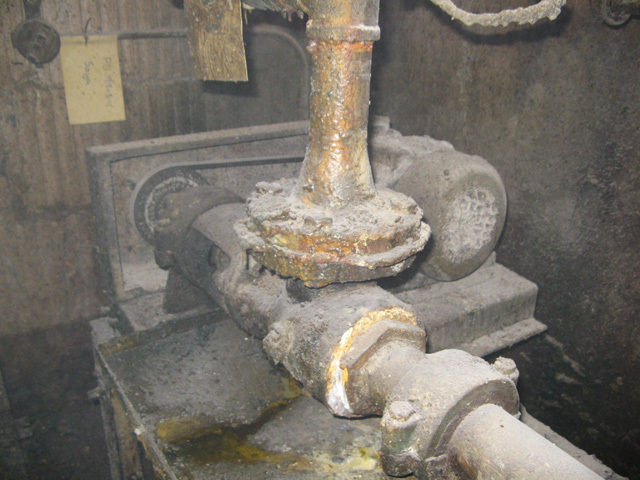 Our portable hotwash units can reach a pressure of 5000psi. 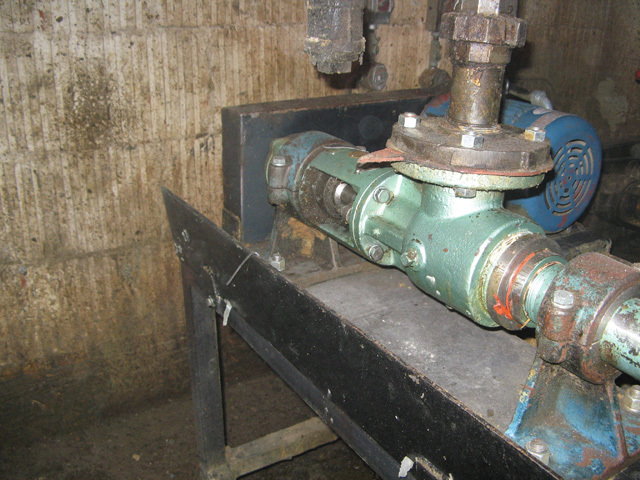 Useful in a variety of applications: restaurant hoods, tank clean outs, pipe cleanouts, graffiti removal, etc. Cleaning with dry ice! Our system shoots dry ice pellets out of a jet nozzle with compressed air. It works somewhat like sand blasting or water blasting but with out the residue of sand or water left behind. 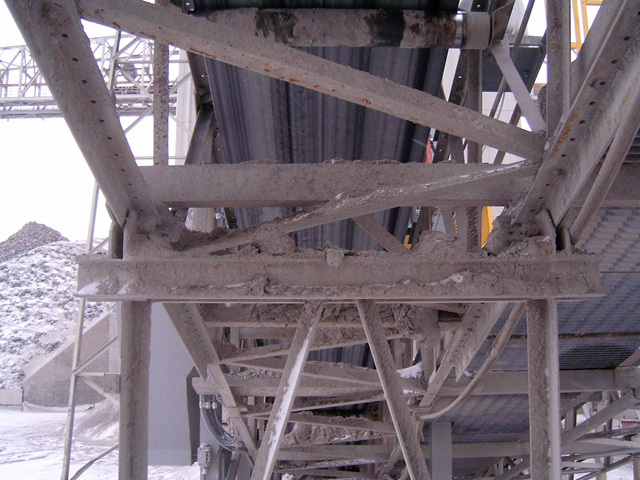 The frigid temperature of the ice blasting against the material, causes the material to shrink and loose adhesion. Only the removed material is left behind for clean-up. Safe to use on electrical, printing/plating, moulding, semiconductors and food processing equipment, just to name a few.